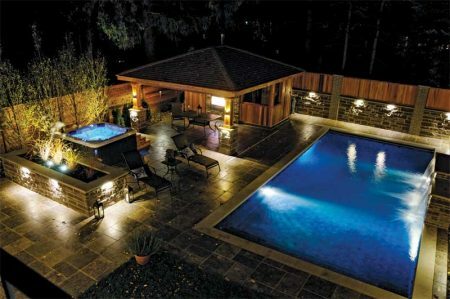 In designing/building this outdoor extension to their client’s home, Quality Property Services of Toronto created a resort-like experience that offers the sophistication of a holiday destination in the comfort of a residential backyard. 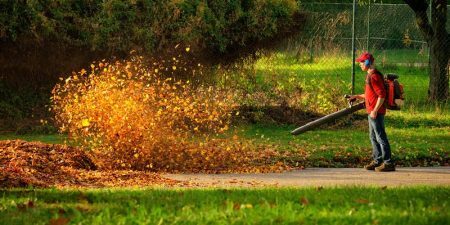 Starting next year, the City of Beaconsfield, Que., will implement new regulations regarding the use of electric and gas-powered leaf blowers. The National Association of Landscape Professionals (NALP) has released its official list of the top landscape trends of 2018. 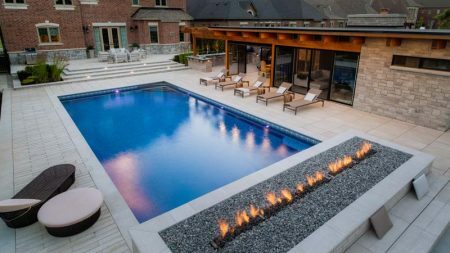 When this author’s company (Pool Craft) was initially contacted by a homeowner in King City, Ont., for a pool and landscape project, it seemed as though it was going to be a typical installation; however, it was quickly discovered the project was going to be quite different from others. 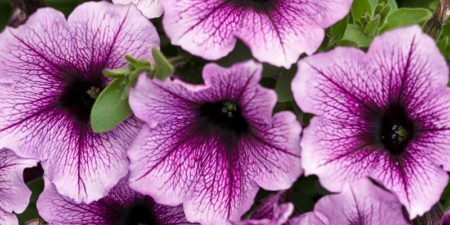 For landscapers, choosing the right plants for a garden has never been more important. 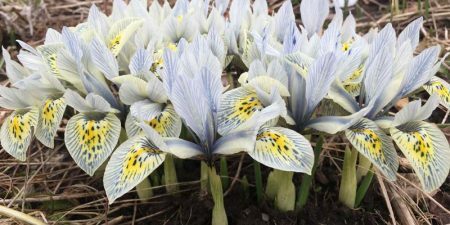 Aside from the right-plant-right-place criteria, they need to be able to adapt to withstand unpredictable weather patterns. Consider this: the same way one is affected by the elements, so too are plants. 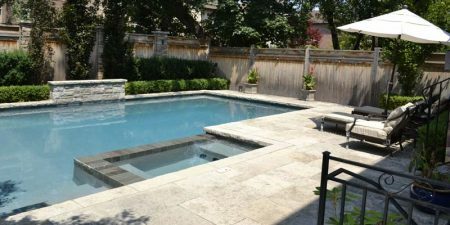 In renovating this seven-year-old pool and landscape in Toronto, it was important to the family that more space be created in this small backyard for outdoor entertaining while the various new and old features remained consistent to generate a cohesive look. Paved hardscape surfaces are an integral component of nearly all landscaping projects. 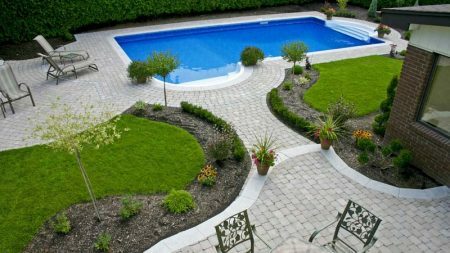 With the homeowner’s desire to extend their interior living space into their yards and the ever-popular ‘staycation,’ the era of the basic paver patio has all but disappeared. The 2018 Canada Blooms show, which will be held March 9-18 at the Enercare Centre at Exhibition Place in Toronto, will look to inspire industry professionals and attendees alike with an array of floral and landscape designs influenced by some of Hollywood’s greatest blockbusters.